All Flortec is a company that can handle all of your hardwood floor needs. If you need floors installed, refinished or replaced, we can provide that. Our company is proud to serve the area of Chatham, New Jersey. 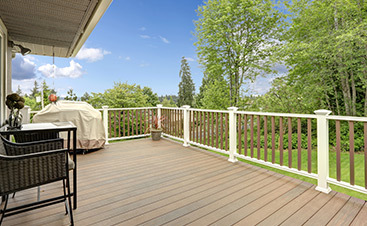 Our primary goal is to provide you with beautiful, long-lasting, hardwood floors. We can install custom hardwood floors regardless of the size of your building. Whether you own a home or business, we can design the look you want. 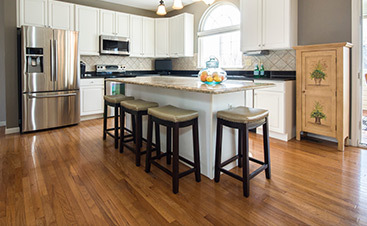 You can choose from our multiple wood floor options including Hickory, Maple, Oak, and Pine. We are committed to designing beautiful flooring for you. Our professional team is experienced in handling any repair, installation or other flooring services you need. 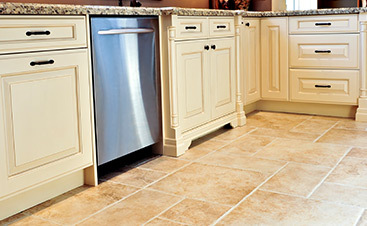 We are happy to take care of any flooring request you have. We are proud to serve our customers in Chatham. Located in Morris County, this small borough is less than 2.5 square miles. Built prior to World War II, the small town holds a charming, colonial feel. Home to the Passaic River and the Great Swamp, the town takes part in preserving wildlife through national parks. Contact us at All Flortec today and let us get started on your custom hardwood floor. Let us help you design the perfect floor to compliment your home’s decor. Call us today and we will give you a quote for any service you’re looking for. Our team is always available to provide you with outstanding service.